Entries for the second edition of the Freedom Paddle on Freedom Day, Saturday 27th April have already doubled the entry received for the inaugural event last year, with the race organisers hoping to set a new record for a Cape surfski race entry. 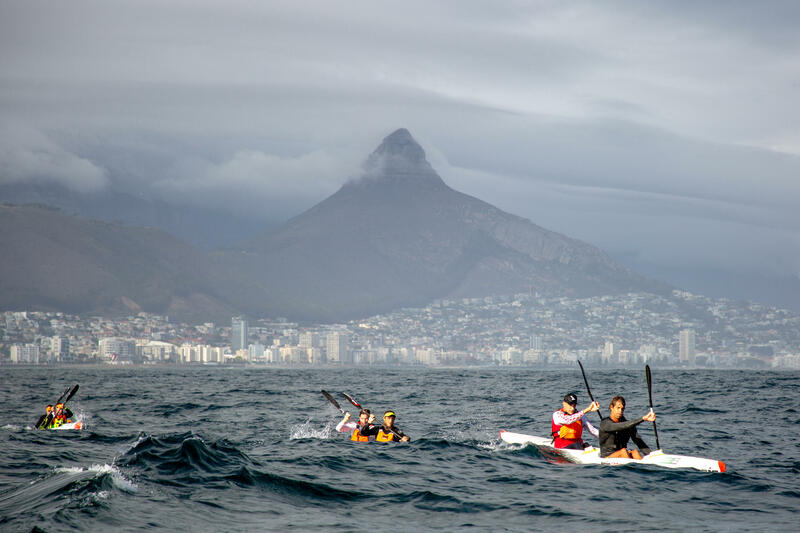 Last year 120 surfski paddlers took part in the 27km surfski race from the V&A Waterfront in Cape Town around Robben Island and back, and so far 237 entries had been confirmed for the 2019 race. The record entry for a Cape surfski event is 305, set in the heyday of exploding interest in surfski paddling in 2003 at Billy Harker's surfski series grading race at Fish Hoek. The Freedom Paddle has been bolstered by being awarded the Canoeing South Africa double ski championships for 2019, and in an unusual move, the national single ski champs will be held in the Cape the day after the Freedom Paddle. 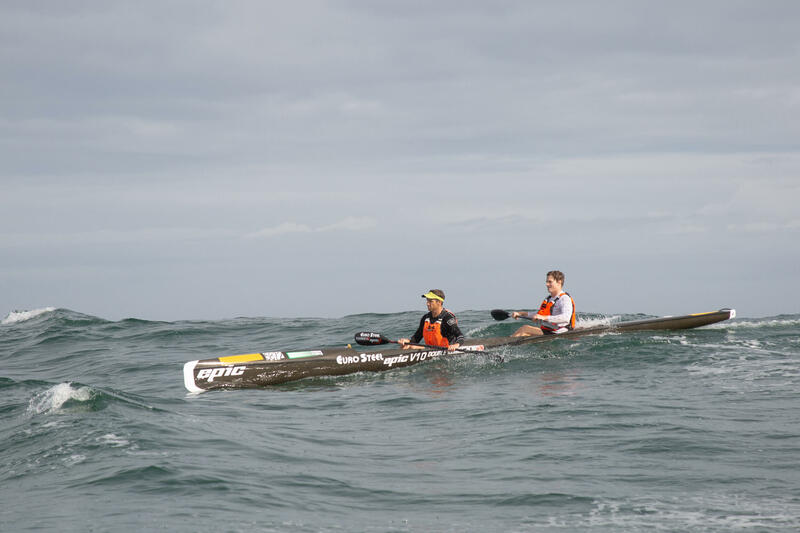 The inaugural edition of the race caught the imagination of the paddling community, and was won by Jasper Mocké and Nicky Notten, both of whom have confirmed their entries for the 2019 race. The women's race defending champions are current world champ Hayley Nixon and her partner Sabina Lawrie, both of whom are also on the early entry listing. Both the single ski winners for 2018, Barry Lewin and Cape West Coast local Bianca Beavitt have also lodged their entries. Normal entries close on 31 March, after which late entries will still be taken at a penalty. 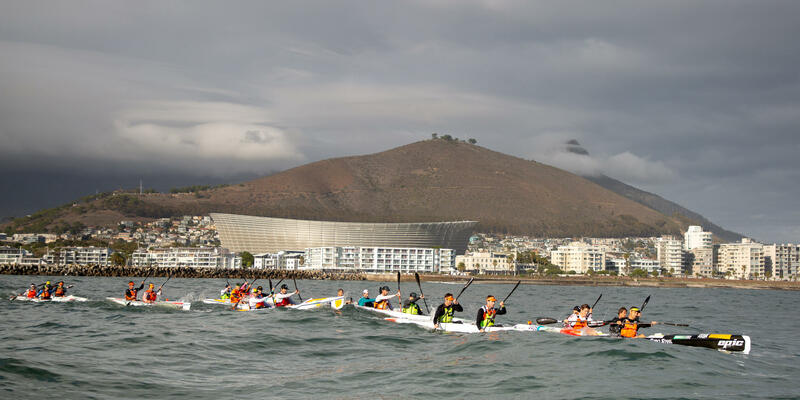 The Freedom Paddle 2019 takes place on 27 April 2019 from the Oceana Power Boat Club on the V&A Waterfront, around Robben Island and back, a distance of 27 kilometres. Over 120 paddlers took part in the inaugural edition of the Freedom Paddle on Freedom Day last year. Jasper Mocké and Nicky Notten won the inaugural Freedom Paddle title in 2018. 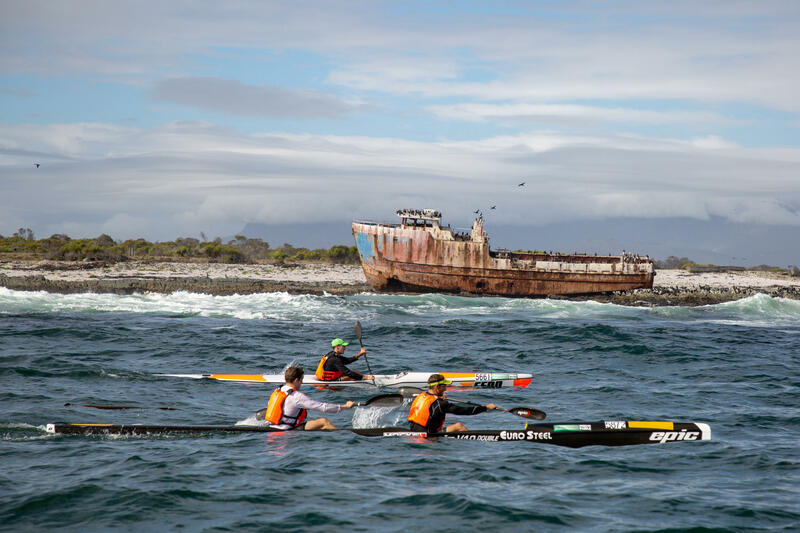 Race winner Jasper Mocké and Nicky Notten skirt close to a wreck on the shores of Robben Island during the inaugural Freedom Paddle. Matt Bouman and Phillip Smith lead the field out of Cape Town during the inaugural Freedom Paddle. 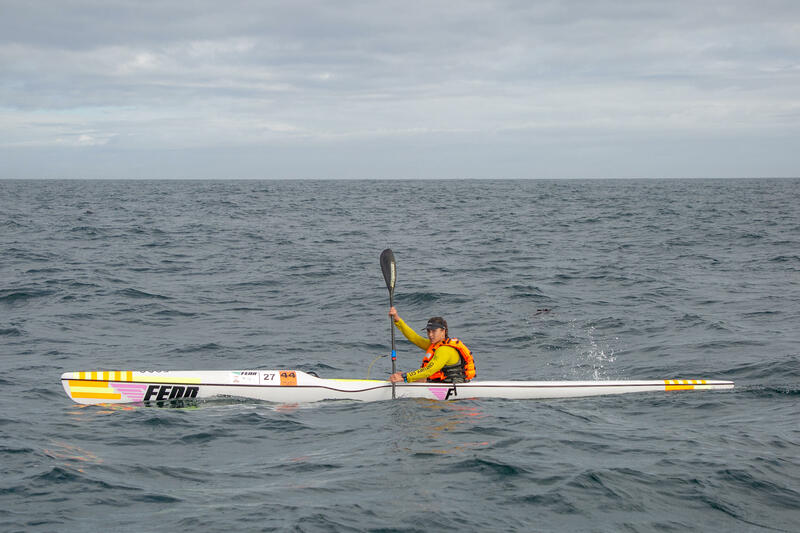 Bianca Beavitt excelled, finishing second single ski overall at the inaugural Freedom Paddle. 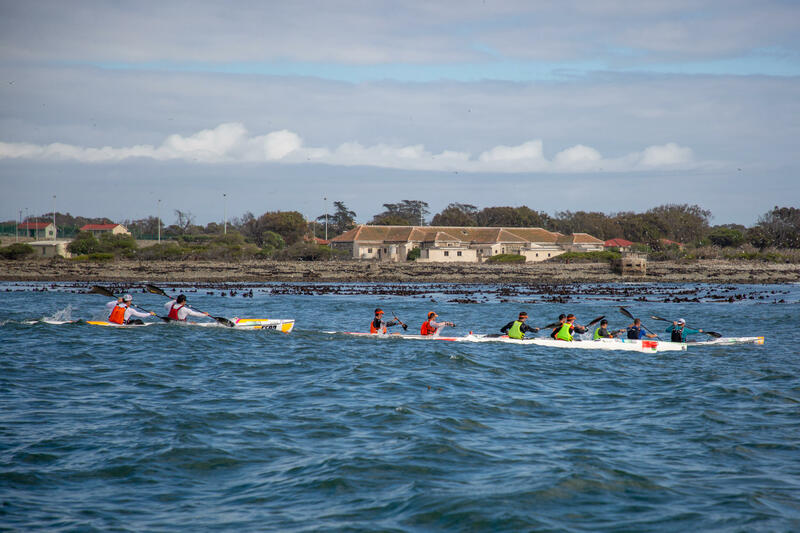 Paddlers get a glimpse of the prison building on the shore of Robben Island during the inaugural Freedom Paddle last year.